Setting up a recruitment process is a hard task full of pitfalls. Knowing what these pitfalls are can already help you a lot in this daunting task. 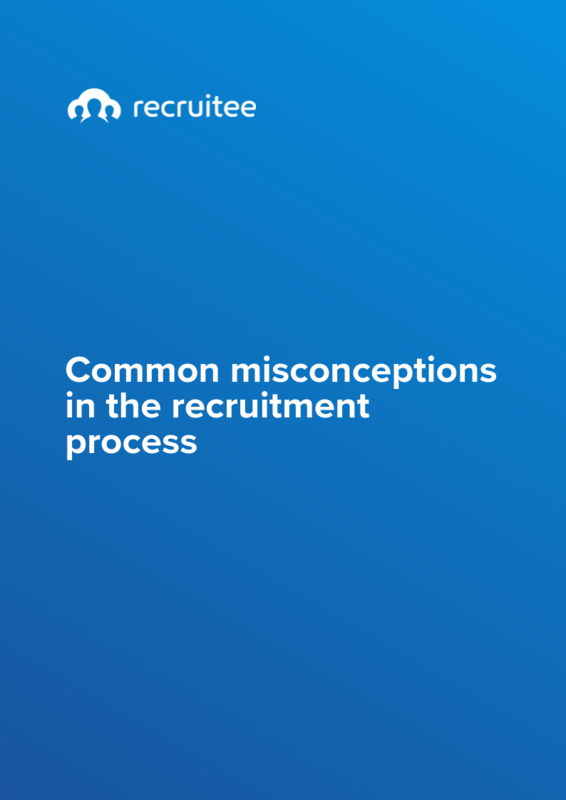 Download our free Ebook and learn everything about the most common misconceptions in recruiting and how you can avoid them.